Jun Palencia started his career in 1964 with the Technocrats. He later affiliated himself with several bands such as The Psychedelics and Spice of Life. When he was in the US, he joined The Flashback Band. Returning in his hometown in Passi City, he found himself united again with the band that honed him. Jun incredibly played with the new incarnation of the band right up until his death in 2012. The Technocrats founding members conceptualized the idea of forming a band after drawing an inspiration from The Beatles. The year 1964 marked the birth of the one-of-a-kind band at the campus of the University of San Agustin, Iloilo. The first two syllables (Techno) was derived from one of the many colleges in the university. The College of Technology was a common denominator to the band members since the it was composed of students and affiliates of the Technology Department. The Technocrats played in almost every part of Iloilo ever since it was founded. 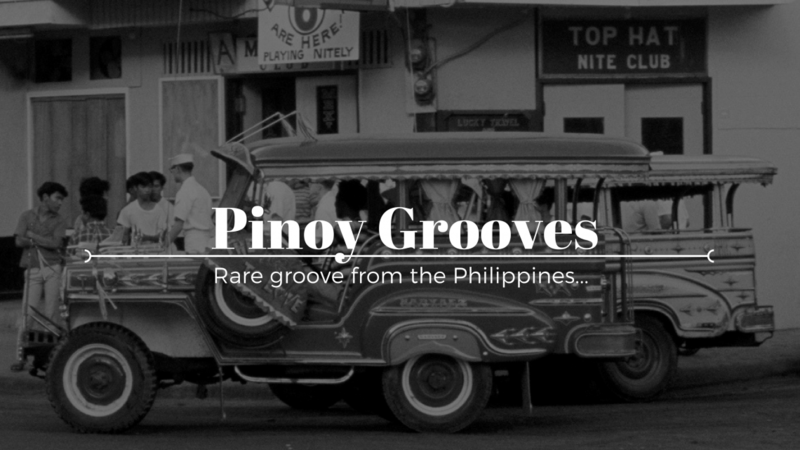 In 1975, Technocrats hit the road with a tour in Manila including the famous Manila Hotel, Westin Philippine Plaza, and Tropical Palace Hotel. They are still active till this day with two of the original members still playing Alfredo B. Panelo and Sonny Omega. Another original member Butch Bautista is also still playing and living in Boracay. 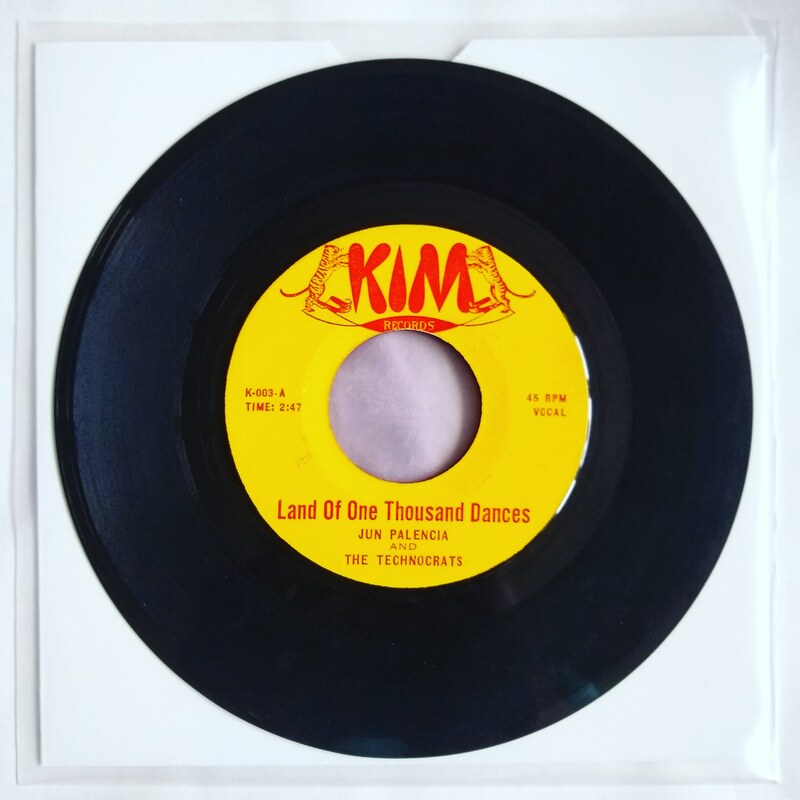 Here we have a cover of “Land of a Thousand Dances” a song written and first recorded by Chris Kenner in 1962. The song is famous for its “na na na na na” hook, which Cannibal & the Headhunters added in their 1965 version and we all know the Wilson Pickett version. We also have a cover of “A Well Respected Man” a song by the British band The Kinks, written by the group’s lead singer and rhythm guitarist Ray Davies, and originally released in the United Kingdom on the EP “Kwyet Kinks” in September 1965. If adds to the history,me as vocal percussion joined technocrats year 70′ s with nonoy alovera,became the big band with brasses times of chicaco ,blood sweat and tears.etc…vidal as trumpet,larry andicoy sax,tiyo imo trombone..as well with sonny boy omega ,steve hofelinia and mike hanopol..but since mike hated soul he left the group and decided to go back to manila and joined juan de la cruz band ,when technocrats disbanded jun palencia change the name technocrats into spice of life and there he took me to join them to play in manila hilton,to power the group in 1978. adding lando del castillo boost the spice of life into unbeatable group …the spice of life broke the record as the longest band who played in manila hilton…bebot gubagaras as the most respected female vocalist ever..we were often playing noontime at connie angeles and eddie elardes noontime show telivision..vilma santos and ronnie henares noontime show…spice of life are bebot gubagaras ..edgar drummer ( deseased) rudy salinas trumpet, deseased, andong amacio ( deseased) junior basinilio guitar still active in the music world..lando del castillo as well..edwin juatas vocal..and jun palencia on keyboard..
Wow thanks for sharing and adding to the history of the band. Can I ask if the Spice of Life released any records?